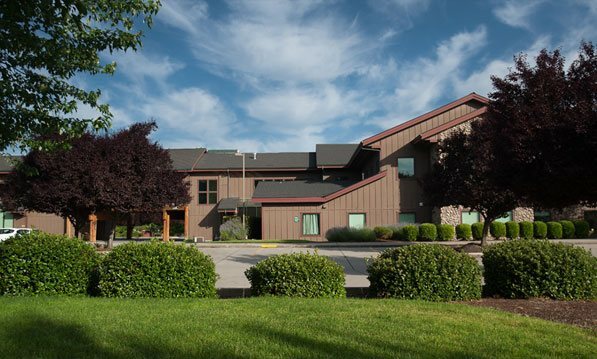 Our convenient Grants Pass office is located near the Asante Three Rivers Medical Center. © 2019, Paragon Orthopedic Center. All Rights Reserved.